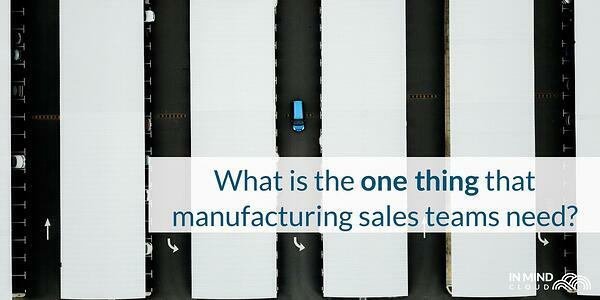 Within the framework of manufacturing sales is a wide variety of sales processes, needs, and challenges. A contract manufacturer will have unique requirements when trying to close a sale that would differ greatly from a precision engineering company. Sales cycles can be long and drawn-out, or they can be a straightforward upsell opportunity which requires significantly less resources to craft. However, there is one thing that all manufacturing sales teams always need: the ability to project their earnings. Every sales rep wants to know how many sales they have closed in the quarter, and every sales manager needs visibility into the amount of sales the individual reps have in their pipeline. This requires a system that performs intuitive pipeline management, where opportunities and leads can be tracked across lifecycle phases and different touchpoints. Oftentimes, sales reps work from spreadsheets or CAD files. 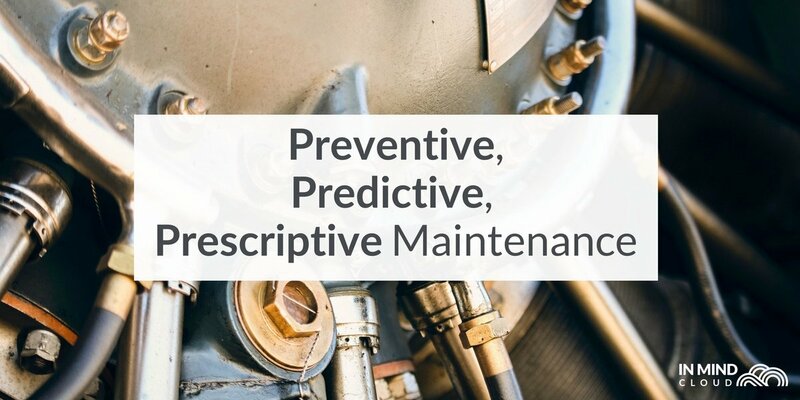 These are unstructured data sets that can be inefficient, and, more importantly, out-of-date, requiring manual updates through emails. 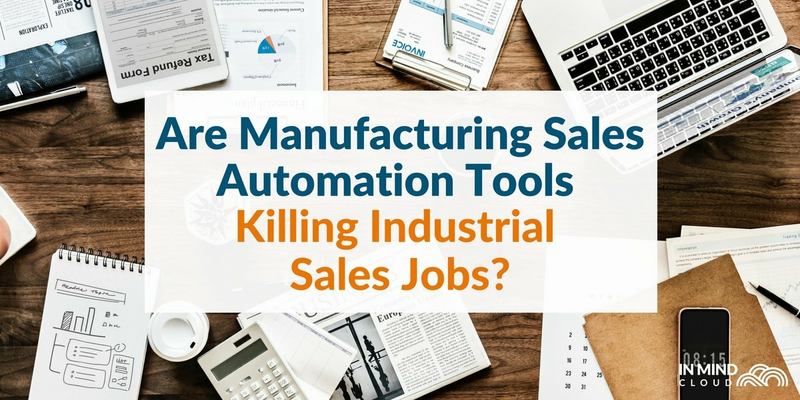 While this may be the process of choice, especially in some manufacturing industries where only excel sheets will do, there is still a need for sales reps to make sense of that data and be able to easily view the leads that they have within these pages and pages of emails and files. A manufacturing-specific software that is able to display this data in structured files and documents will allow a sales rep to import leads from unstructured data, and then help a sales rep to see all the leads they currently have. 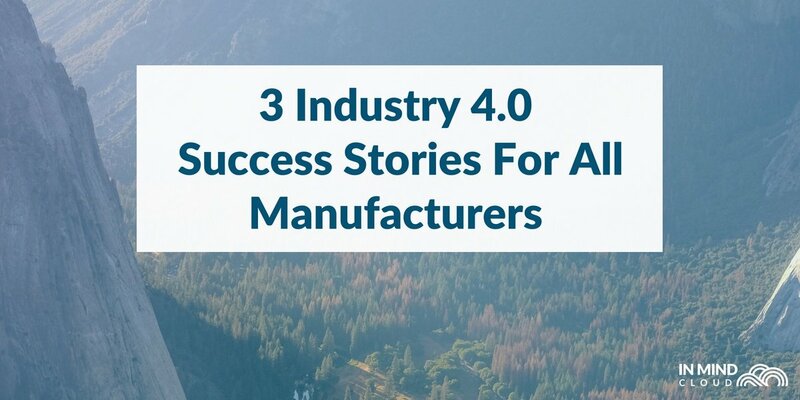 From contact information to Auto-CAD designs, to configuration and quotes produced; a great manufacturing sales software should be able to meet all these needs. After uploading the leads, sales reps need to be able to segment them and prioritise the lifecycle stages each lead is in. A sales solution should be able to set pre-defined stages and steps that each sales rep needs to go through to close a sale. 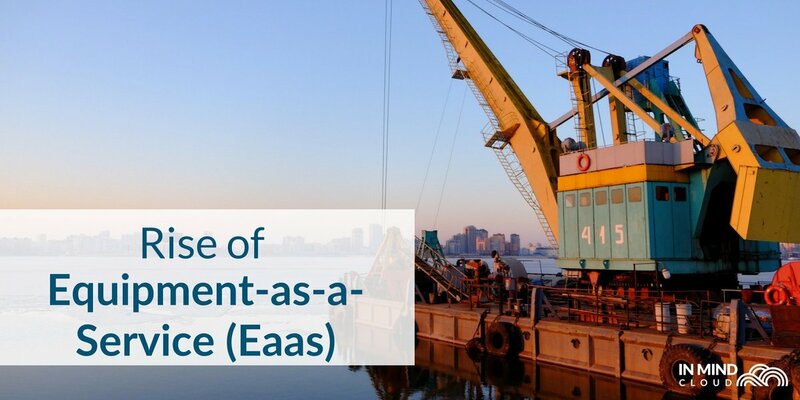 This will differ across companies, even those in the same manufacturing industry, so it is key for sales managers to define stages to help build the sales funnel towards closing. This helps sales reps prioritise their daily sales activities, and will allow them to focus on the hottest opportunities that are most likely to close for the quarter. At the same time, if there are approval stages or engineering input is required, these pre-defined stages can be set up within a system to help keep everyone accountable; there’s no need for any more back-and-forth emails that can be accidentally lost. 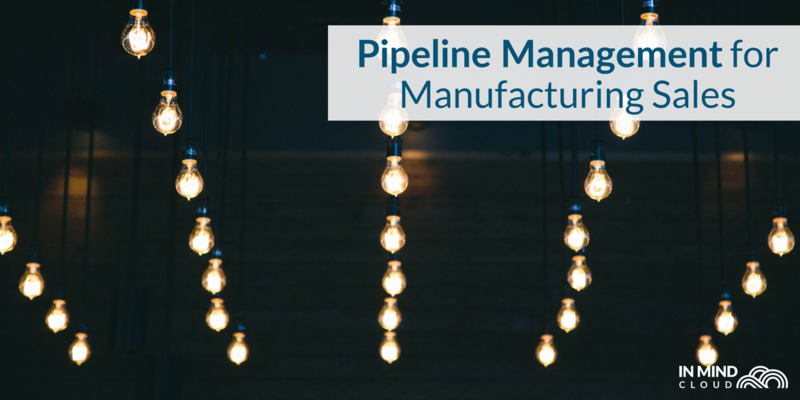 Of course, the final aim of pipeline management is for sales managers to forecast sales numbers, and for sales reps to manage their own leads to fill the pipeline. 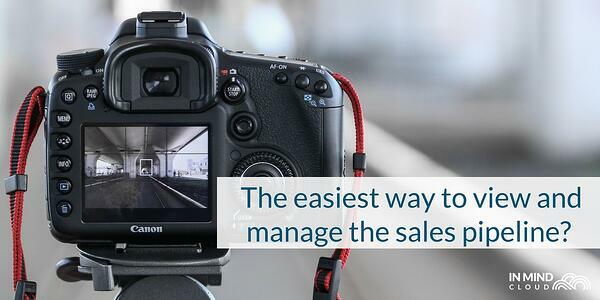 The easiest way to view and manage the sales pipeline? With some powerful sales management dashboards that use probability-based forecasting. Probability-based forecasting allows for weighted measurement of opportunities, which is crucial for sales reps, who might be able to hit their sales targets with one large sale. 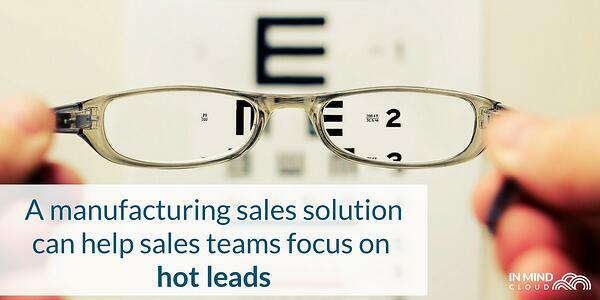 Using a manufacturing sales solution, data can be analysed to create sales management dashboards. Sales performance and activity can be monitored easily, eliminating the need for lengthy meetings that eat into a sales rep’s productivity. Sales managers can also be assured of periodic updates, thanks to the software’s data analysis capabilities. Sales managers will not need to keep chasing down busy sales reps for more information on opportunities, and can easily see projections of recurring revenue and variances in the dashboard itself.